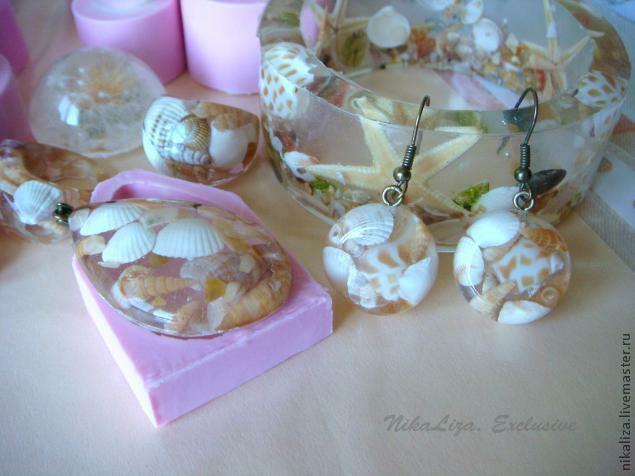 Resin is quite the popular craft material when it comes to jewelry-making. Unfortunately, it can be a little intimidating to work with after seeing all the beautiful designs we see lining the boutique cases. 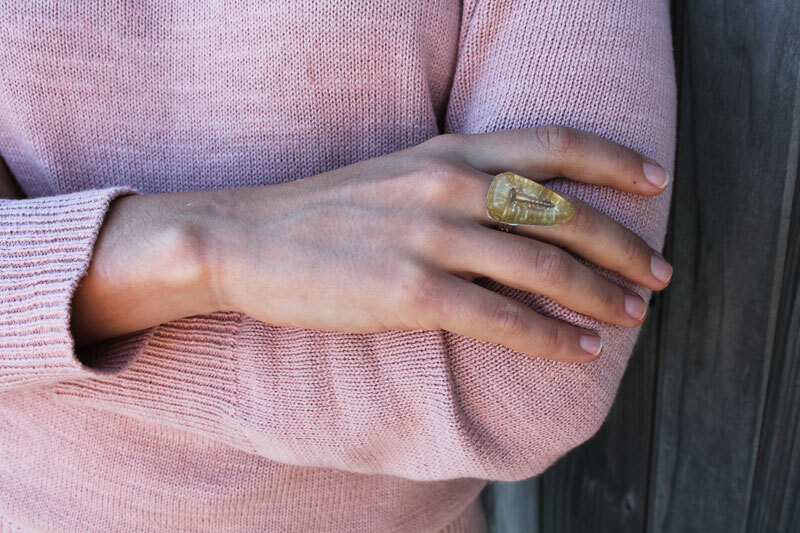 But have no fear, we’ve compiled a list of 21 resin jewelry DIYs to explore this weekend and test your creativity and accessory-crafting skills. 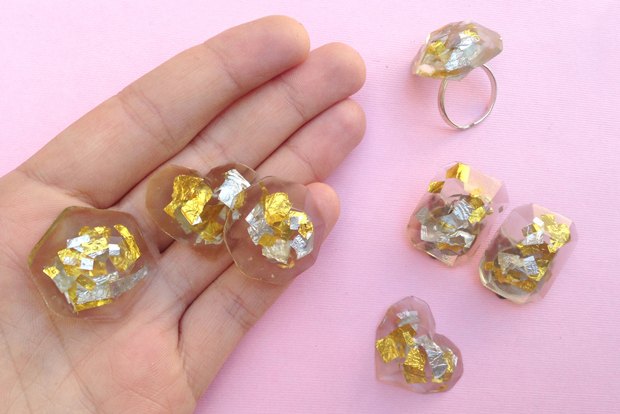 Brit + Co shows us how to make a glitter-inspired sparkling ring. 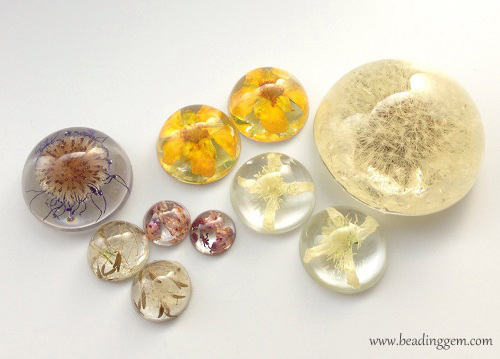 Learn how to work with resin and create something extra special. 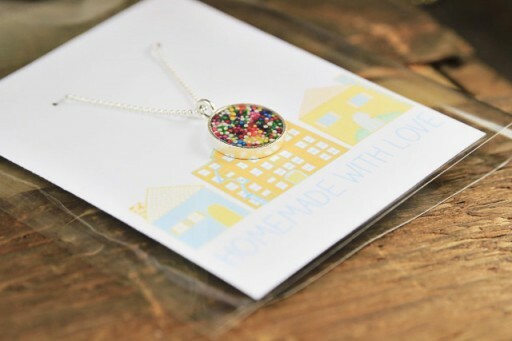 Check out this funky sprinkles pendant made from LBB. You’ll learn how to use edible delights in this resin-filled beauty. 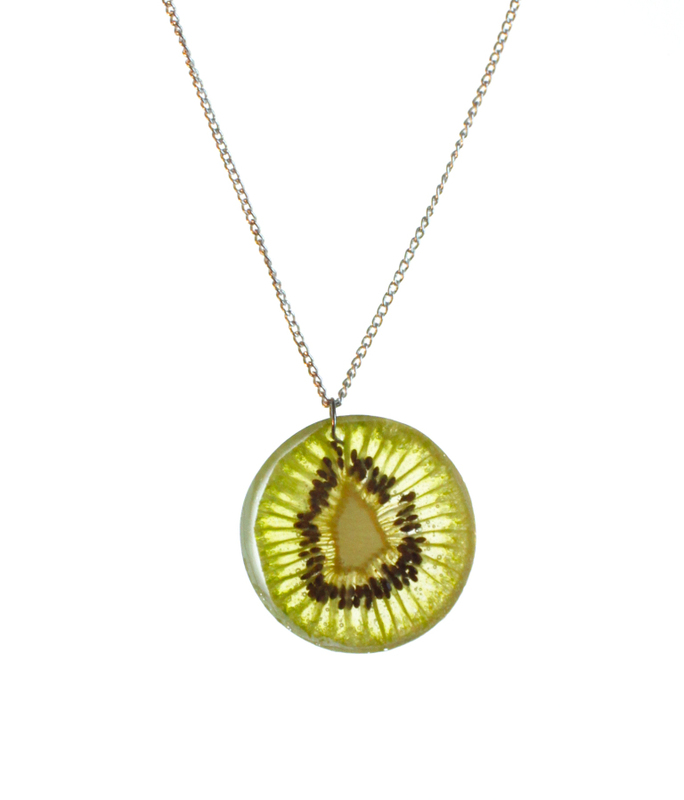 We love the organic inspiration from Beading Gem. 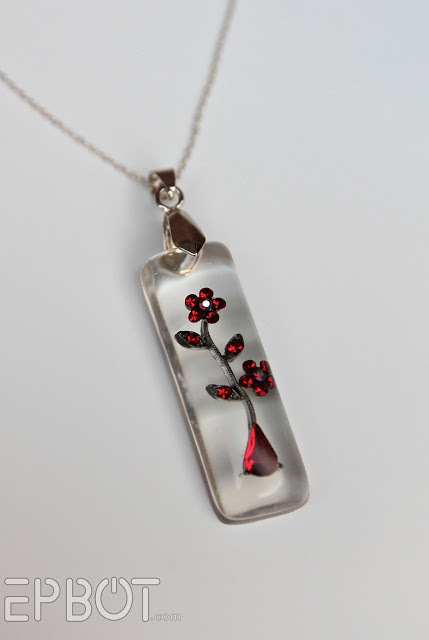 Grab some flowers from outside and use them indoor next at-home jewelry design. 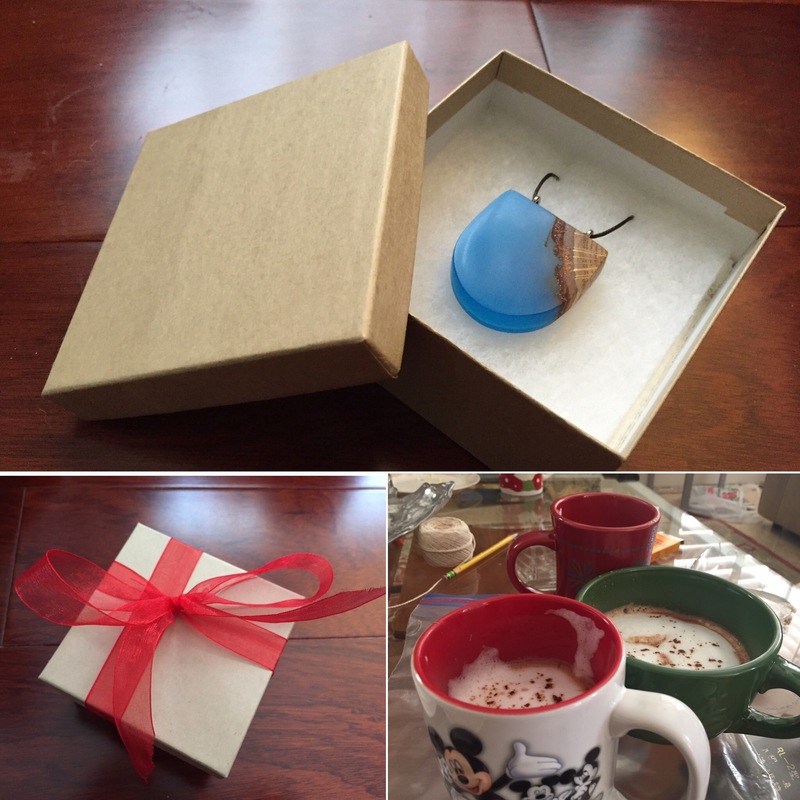 Quinn Z Shen shows us how to make some glowing wood resin jewelry. And we think they’re absolutely swoon-worthy and perfect to use as DIY gifts. 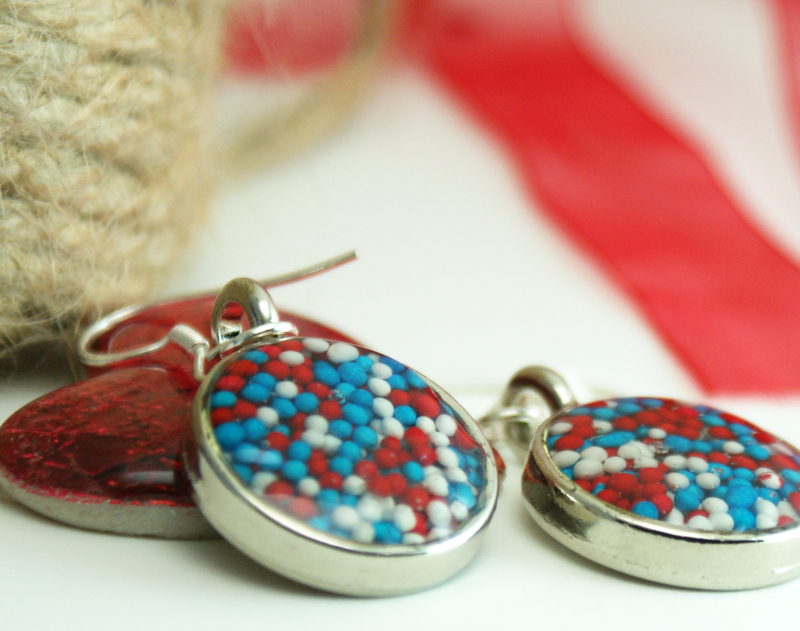 DIY Photography took photos and turned them into special little pieces of jewelry. 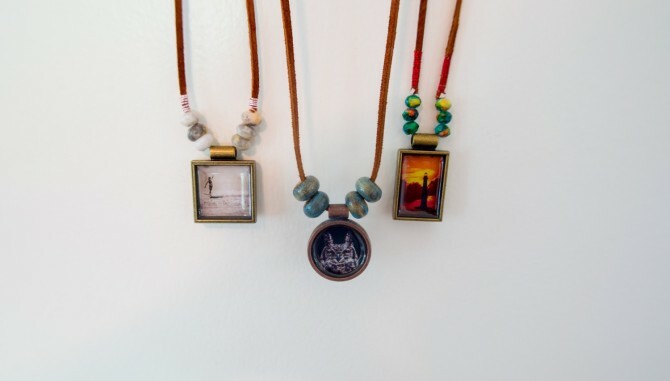 From earrings to pendants for a new necklace, turn those memories into wearable art. 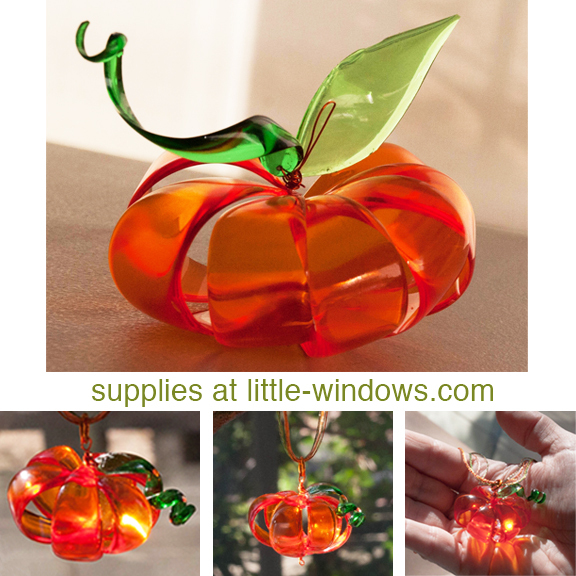 Make something a bit seasonal with the help of Little Windows, Learn how to whip up this pumpkin beauty after the jump! Frankie took some golden paper and turned it into a fun confetti design for us to try. If you want something a bit funky and feminine, try this out! 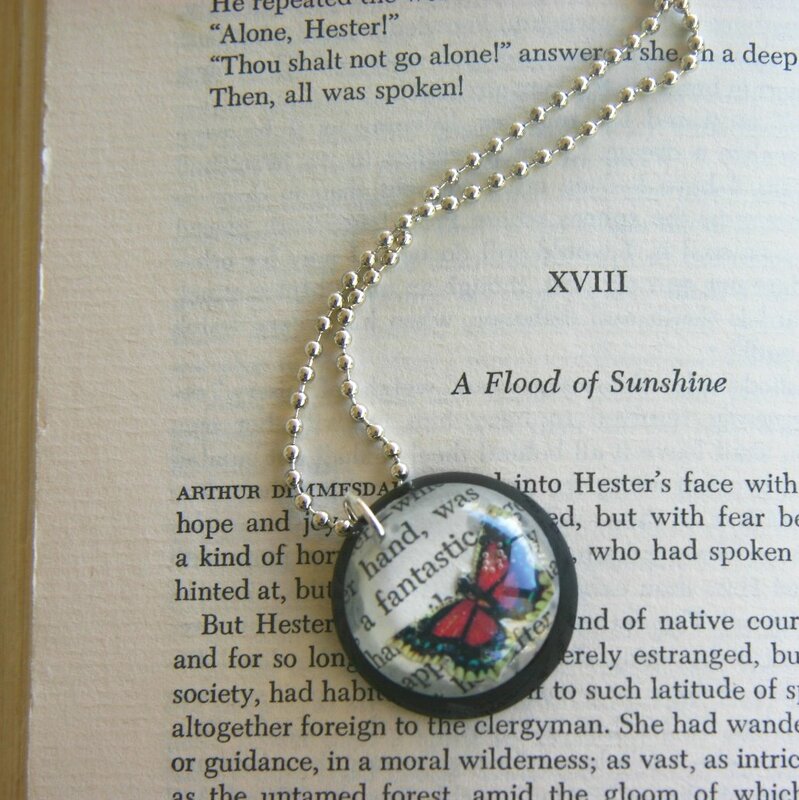 Take some book bits or lyrics written on a piece of paper and slide them in a pendant! Learn about how over at Skinner Studio. 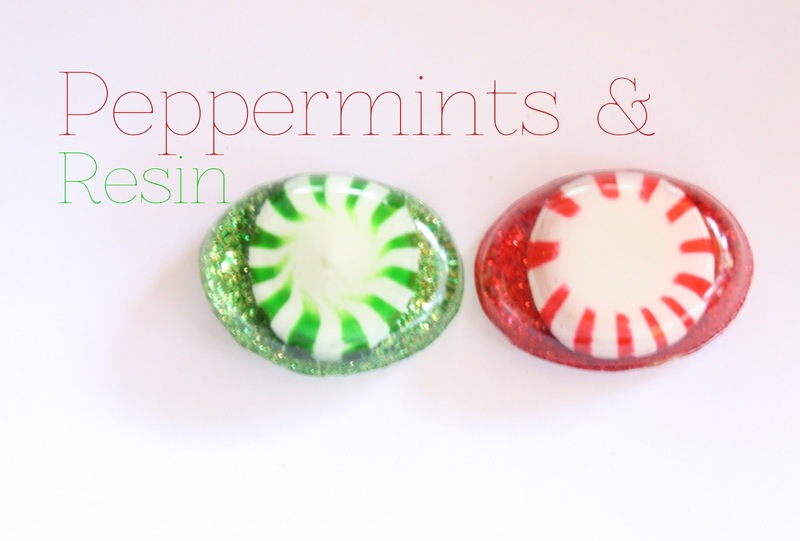 Toni Ellison took some peppermints and made a holiday-worthy piece to wear! 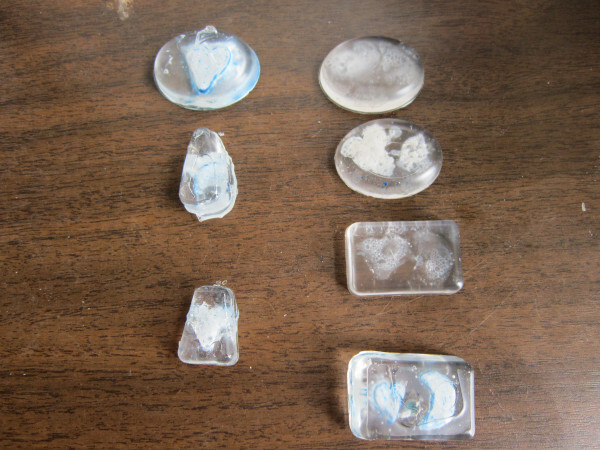 Turn it into a pendant, a ring or even a pair of festive earrings. And over at That Girl Who Never Talks you’ll find out how to take some fruit and turn it into a fun design. A slice of kiwi or orange is all you need to get started. Little Windows shows us how to make some chic cat eyes. There are so many wonderful ways to utilize this design too, just be creative! 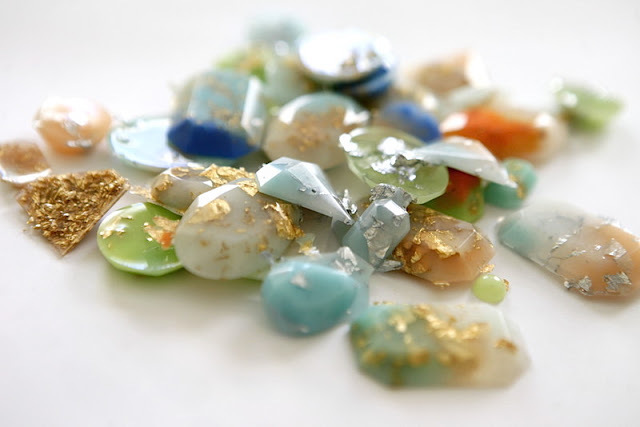 You’ll fall madly in love with this resin gems from Hello, Whimsy. 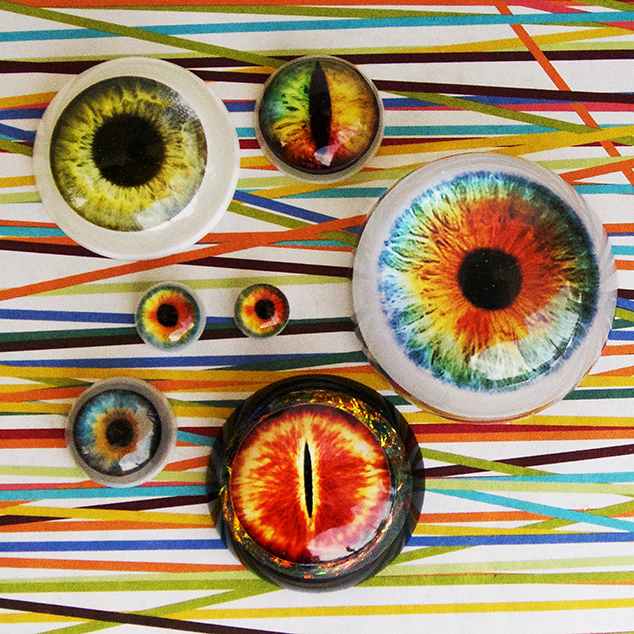 Just think of everything you can do with these beautiful pieces! 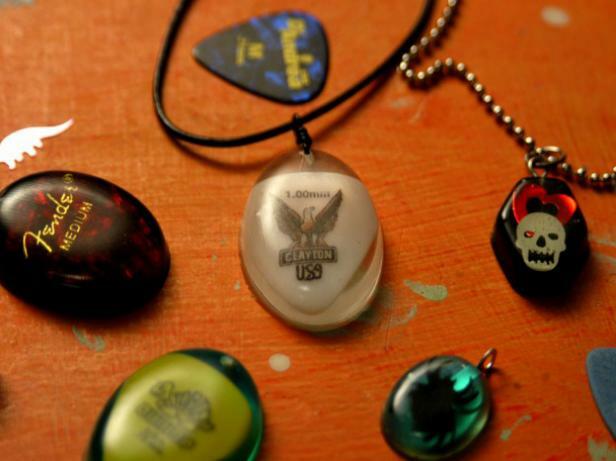 DIY Network shows us how to make from rock-n-roll-themed resin jewelry pendant. From paper bits to guitar picks, use whatever inspires you! You could learn how to take a piece of the past and cast it in the future. Check out EPBOT for all the details. 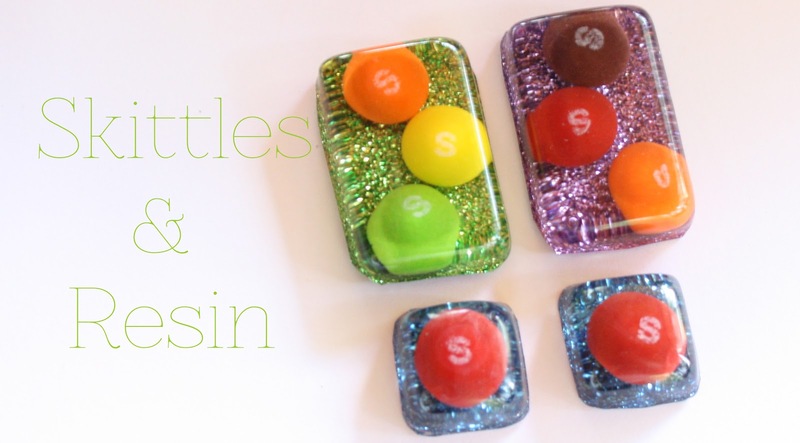 Toni Ellison gives us another great idea with this Skittles inspiration. Put your favorite candy in there, the kids will love it. Saved by Loved made something that’s a bit patriotic in style, and we’re in love! Red, white and blue sprinkles will get you started.